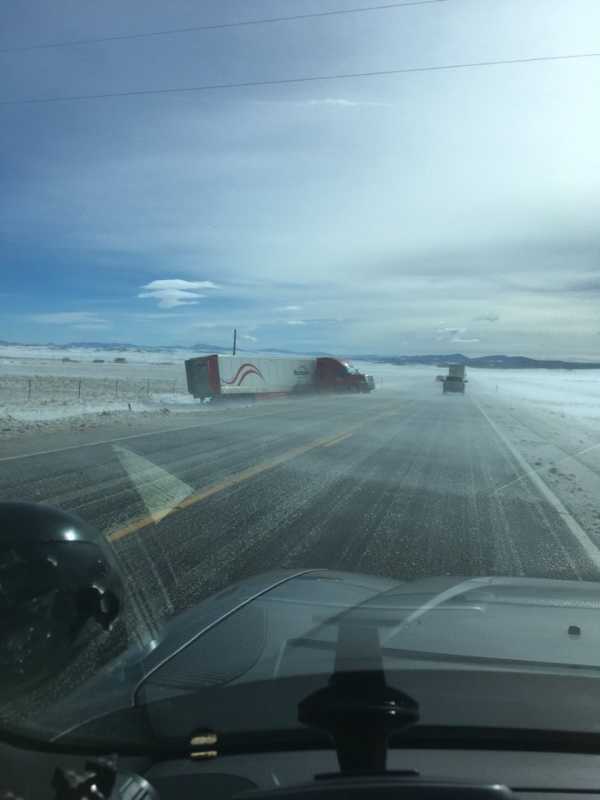 Travel not advised on H285 from Kenosha Pass and Trout Creek Pass. Numerous trucks and SUVs blown off the highway. 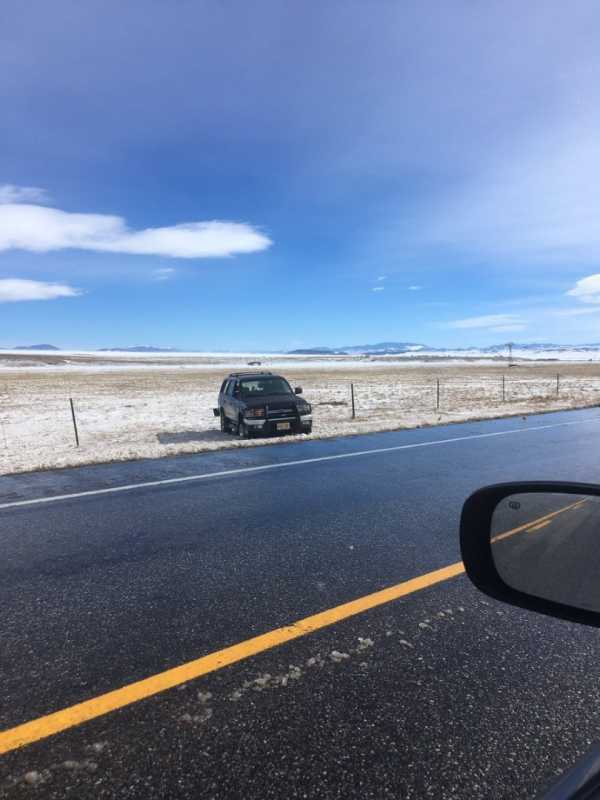 US 285: High wind restriction between Boreas Pass Rd and Mountain Dr. HIGH WIND RESTRICTION MP 161 - 183 NORTH AND SOUTH BOUND EMPTY HIGH PROFILE AND LIGHT LOAD VEHICLES MAY BE STOPPED USE ALTERNATE ROUTE USE CAUTION. High wind restriction for all high and light profile vehicles and all CMV vehicles that are empty. High wind advisory for Park County with low visibility. High and light profile vehicles use caution. Last edit: 13 Feb 2019 15:59 by MountainTownAlerts.